Chennai, July 15th, 2016: Lifestyle Galleria has thrown open a wide array of wellness, sanitaryware, Faucets & flooring solutions at Anna Nagar today. The showroom houses leading sanitary and tile brands, providing the best choice for its customers. The store is located at AB-13, 1 & 2 levels, LKS Towers (Opp to Ayyappan Temple), 2nd Avenue, Anna Nagar, Chennai - 600040 and is spread across 6000 Sq. feet of shopping space of 2 levels. The showroom displays a luxurious variety of Wellness, Tiles, Sanitaryware & Faucets. Lifestyle Galleria has come up with a revolutionary concept – Experience before you buy, which is the highlight of the showroom wherein the customer experiences the products live before they buy and hence the decision making is much easier and the satisfaction level is higher, so it’s a win-win situation for both. Based on this concept, the showroom has a live Palladium Spa (An eight seater luxury Spa) by Jaquar for experience. 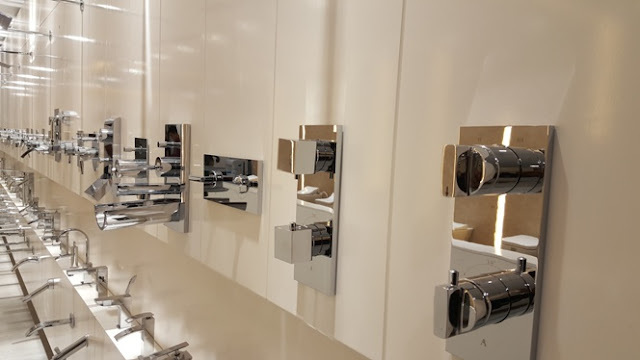 The showroom also showcases the latest product under its luxury brand Artize - Showertronics iV6, which is an experiential and intuitive electronic thermostatic mixing system designed to provide an unmatched showering experience, which could be exclusively experienced here. Apart from these the Lifestyle Galleria also has Tamil Nadu’s first Somany Grande ,which displays the wide variety of Somany’s products exclusively on level 2. 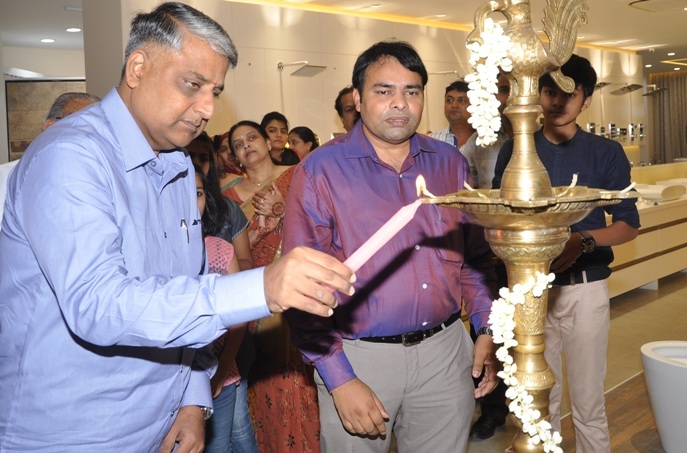 Mr. Pavan Kumar – Managing Director in a press release said “In the year 2013, we had entered into the retail sector with our flagship showroom in Madhavaram with the name Lifestyle Galleria – A Multi-brand retail outlet, which by far is the largest retail outlet in Chennai. Over the decades, we have learnt how important it is for us to have a customer- centric approach and hence we have come up with this new state of the art showroom at Anna Nagar which is one of a kind in south India, where the customer could not only see and touch the products, but also experience and feel it live.